David Knepprath '74 has come up with one of the most interesting and generous pledges in the history of the alumni challenge! David runs the company David K's T-shirt Printing and has added Encina alumni clothing to his store. T-shirts are $20 and sweatshirts are $30 and come with your choice of the Apache or Bulldog logo! If you order an alumni t-shirt for $20, you'll get a shirt, you and your class will get credit for your $20 pledge, Encina will get $20 and David will subsidize the entire cost of the garment, printing and shipping! What a guy! So now you can get a little extra something for your pledge besides the satisfaction of supporting the next generation of Encina students! David guarantees that at least $500 will be donated to the Boosters Club, as he will make up the difference if sales are under $500. This is a terrific opportunity for alumni to support the alumni challenge and get quality alumni clothing in the bargain! 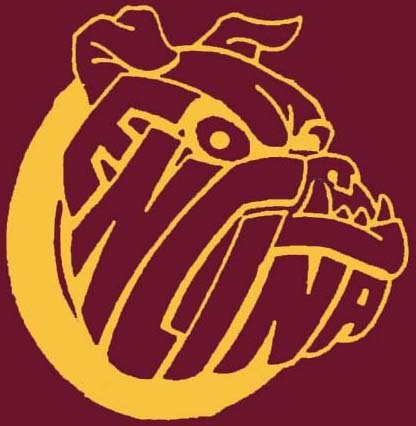 All pledges made to the Encina High School Booster Club are TAX DEDUCTIBLE as the Booster Club is a non-profit organization. 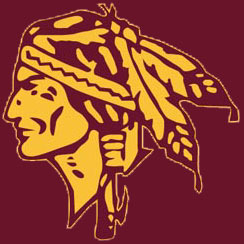 The tax ID of the Encina Booster Club is available on request.